Whether it's a friend, relative, or coworker, retirement is a great new beginning. 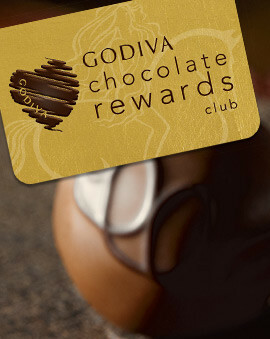 Help them celebrate with the perfect chocolate gift from GODIVA. 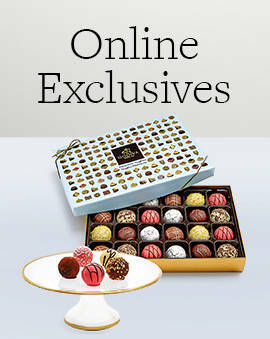 Their golden years will be off to a great start once they receive a delicious chocolate gift box box from you. 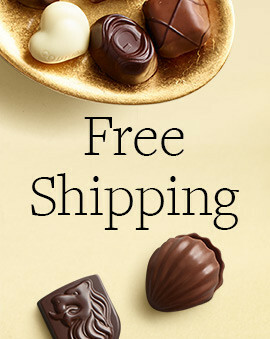 And if they have had a chance to develop a refined taste for chocolate over the years, going with a dark chocolate gift is a slam dunk. When it comes to retirement gift ideas, going simple yet elegant may be your best bet. So getting them a retirement chocolate gift is guaranteed to make for a sweet gesture that they will remember long into their retirement. Remember that retirement present ideas can be great regardless of size. 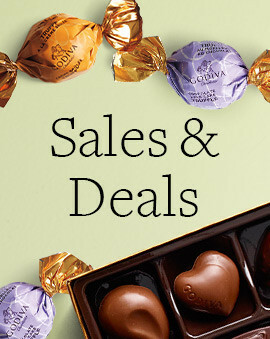 With the large selection of amazing chocolate gifts that GODIVA offers for all occasions, finding the perfect retirement gift is a breeze. You can go as big or small as you want and even pick their favorite color for the ribbon on the box. The choice is yours but the joy will be all theirs. 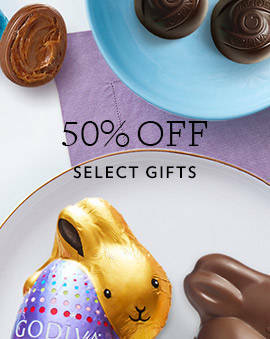 And with such a delicious gift, they will surely appreciate you that much more as a friend, relative, or coworker.